Hello everyone! I hope this blog serves as a study aid during your preparation for the LCDC certification exam. I created this blog with the main goal of sharing it with other future counselors/coaches in the field of substance abuse counseling. Hi ladies! I just passed the LCDC exam on September 19 and am awaiting my license or at least acknowledgement on the DSHS site so I have better odds of getting a job! Do any of you know how long it takes to get the license from DSHS once you pass the exam? I am changing careers after 25 years as an Environmental Scientist. I earned a Master’s in Addictions Counseling last year and am currently working toward a second Master’s in Professional Counseling, so I’m looking for a job and getting ready to start an internship to complete my practicum requirements. I’ll bookmark this blog and would love to chat more, but I am so tired! My last class before practicum is Research Methods, which I’m taking now, and the statistics are about to get the best of me! Take care and I look forward to communicating with everyone. Thanks for your message and congratulations on your master’s and certification!! It usually takes about two weeks to receive your lcdc…did you actually submit your application for your lcdc? I am not sure that it will process automatically after passing the exam. Hello Samantha are you going to do your review for the exam again. I plan on taking the exam 9/12/13! 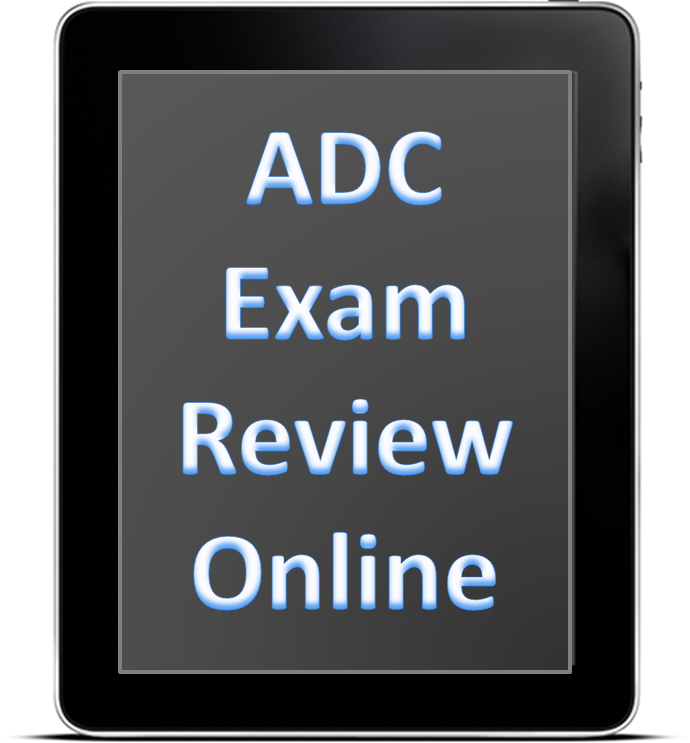 You can subscribe to the online review for the LCDC exam at any time. Your subscription is effective immediately after you submit your registration. Ok Kate, you just sent the request. I got it! thanks. You will receive the password shortly. Thanks for taking the time and effort to put this together for us, LCDC candidates. Thanks for being part of it too. Samantha!!! OMG!! Do I remember you? Of course I do sweetness, ask your primo Cesar; I always ask about you. This is sooooo amazing!!! You have gotten so far and you’re such an inspiration to me. I share you a lot to so many. I can’t believe you have got a blog and helping others like ourselves to help with sharing these useful and informative links and the most important is that you enjoy what you are doing!! So much to look at and you did a tremendous job!! You will be a great counselor mi amiga!! I must keep in touch and thank you so much for sharing. I’m so looking forward to this blog. Hi Marie!! I’m so happy to see you here. Thanks a lot for your kind words. Cesar tells me about you too! I really hope this is helpful Marie. Education should be free! lol…The best things in life are free. I believe that education improves quality of life and society. I am hoping that more people contribute to this blog…I am still learning about this field and I know that there are really good counselors out there, with valuable experience. I have really good subscribers that provide information to resources we can access for free. We need more people like that; people that want to share because the want to make a difference in this world…without charging hundreds of dollars. Hi Yvette. I’m so glad to hear that. Thanks for subscribing! Thanks for letting us know about this wonderful blog! It’s looking like it will quickly become THE blog about the topic 🙂 I’m going to pass it on to all of my friends in the field as well. Good job on everything. I’m looking forward to future posts! Hello there! Thanks a lot for the support. I really appreciate it. You have a great website out there too. Good job! Even though LCDC exam is challenging, you are doing a great job by working hard in your assigments, sharing these useful and informative links and the most important enjoying what you are doing. There are multiple resources, tools, techniques.. that this field of Psychology offers and one of my favorites is YOU yourself. Thank you for everything you have done for me primita!!! I’m very happy to see a comment from you. Thanks for the kind words, primo, and thanks for visiting my blog. Let’s do our best, you are a great counselor too. And an awesome friend. Take care mi Cesar. Love you primo! In the many years I’ve been in the field, there has only been few interns that stood out head over heal above others in terms of enthusiam. Please continue in your path and you will propel to extraordinary heights. Thanks a lot for your kind words. I like what I’m doing, more and more every day. Thanks a lot for stopping by and checking out my blog. Please feel free to make any suggestions so I can improve this blog and more people can benefit from it. Thank you for your kind words and message, I didn’t think anyone was going to find my blog! No one suggested this to me, I just need to get my thoughts out some how before they eat me up inside. Thanks for your response and for following my blog. I look forward to reading more about your story. Thanks for your message. To follow my blog, you just need to submit your email address. You subscribed a few minutes ago, so you will start receiving future posts directly to the email address you provided. Do you have your own blog with WordPress? You said this ” I received these because I am already following?” What do you mean you received something? I don’t understand. Please let me know. I meant that since I received an email and was able to get to your blog, I assumed I was already connected. I signed up so there are no worries. I do not have my own blog, mainly because I don’t know who to make a blog.